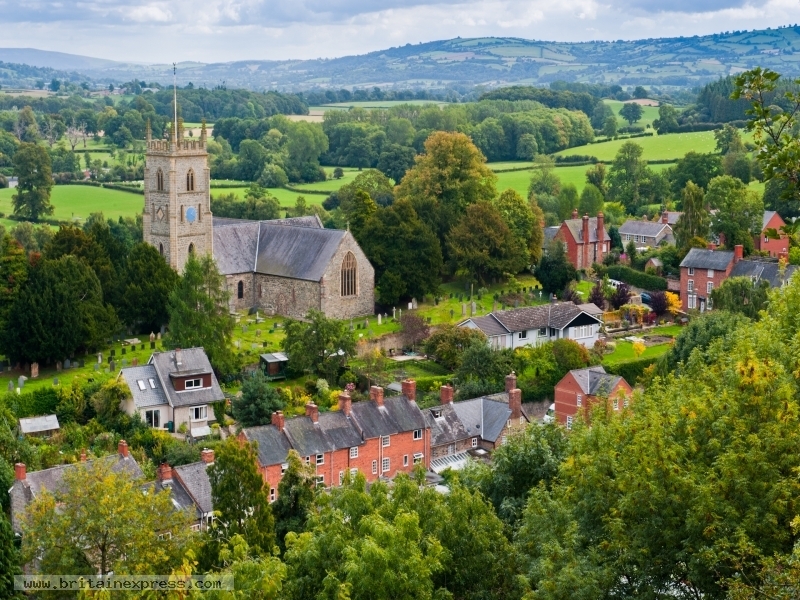 Montgomery is a small town on the Welsh border, famous for its beautifully situated medieval castle. This view looks down on the town and the medieval church of St Nicholas from the castle mound. This detached barn conversion is situated within the village of Churchstoke in Powysand can sleep six people in three bedrooms. 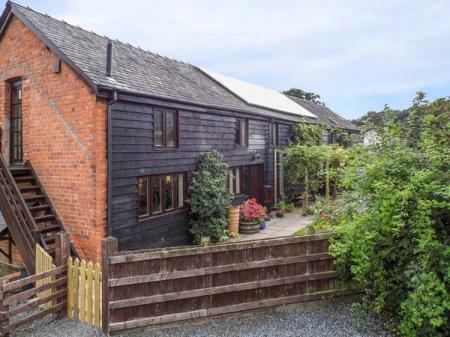 This lovely barn conversion on a small livestock farm is 4 miles from the village of Montgomery and can sleep eight people in four bedrooms.